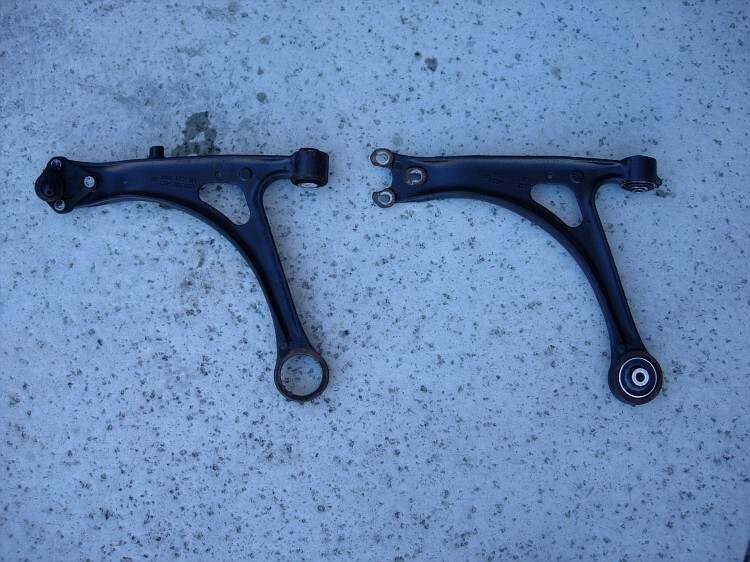 Get the original Audi TT front suspension performance! Did you know Audi made changes to the suspension arms of the TT in 2001? The original arms (we could say the MK1 arms) were much more communicative in terms of steering feedback and were allowing faster “turn in”. Why the change? Find out here. Here they are! The Defcon Bushings! 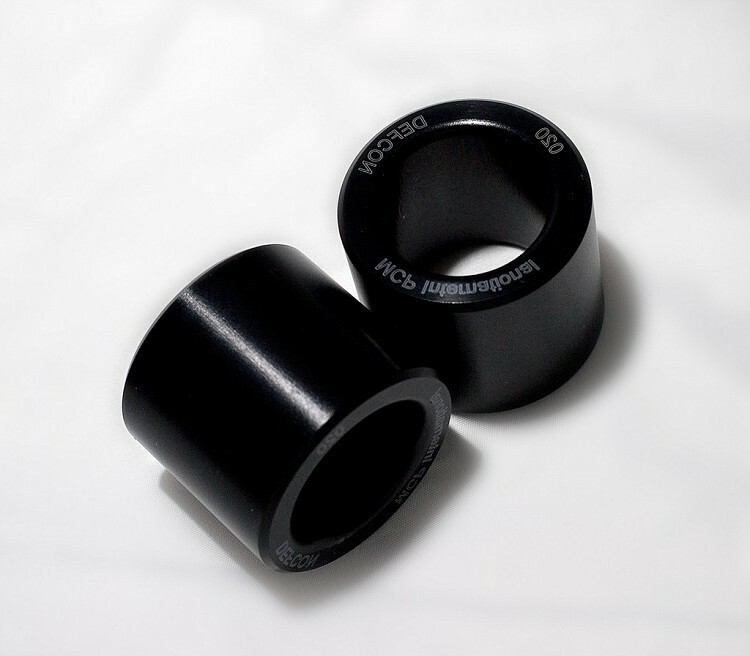 The DEFCON Bushings, engineered and developed by Mike Phillips (MCPaudiTT/MCPi), are hard anodized inserts for the front bushing of your Mark 2 suspension arms. Installation, with the original Mark 1 bush, and refreshing of your rear bush with OEM MK1 parts yields performance identical to the legendary Mark 1 early suspension components. The DEFCON bushing is a precision component, machined from solid 6061-T6 aluminum billet stock. The part is hard anodized, to guard against corrosion in the aggressive environment in which it must operate and lasermarked to indicate authenticity. 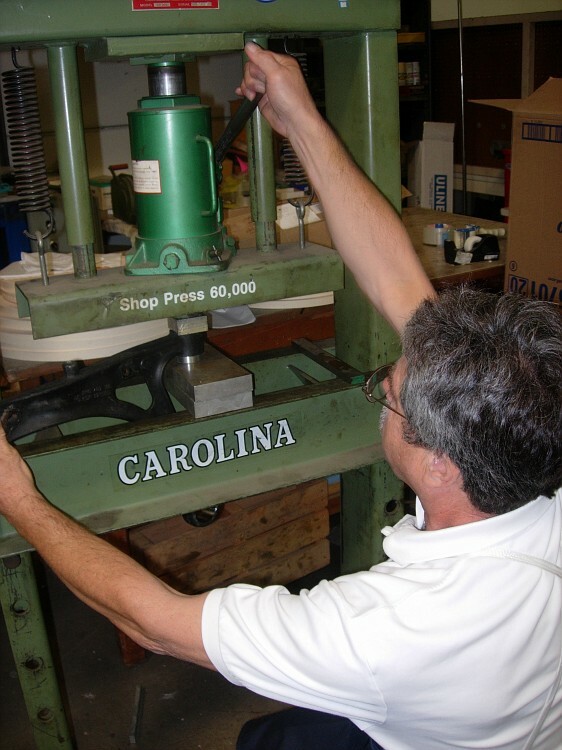 Installation is straightforward, but use of a high capacity press is suggested to ease installation. DEFCON bushing adapters only : No bush inserts or bolts included. *Subframe Bolts for R32 and 3.2TT: Due to the need to drop the subframe for instalation on V6 models, it is highly recommended the single use subframe bolts be replaced upon reassembly. 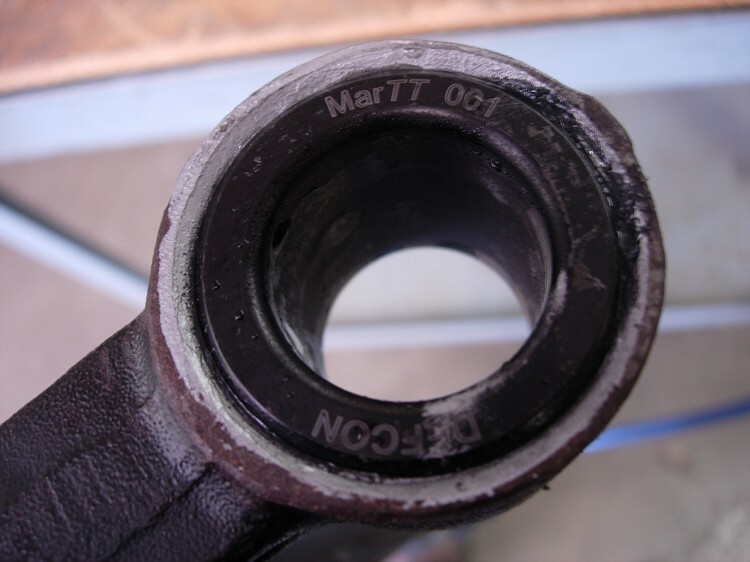 Fine print: Defcon Bushing adapters are designed for experienced drivers for use in closed course conditions. As with any suspension modification, the handling characteristics of your car will change and the car owner and/or installer will assume full responsibility for implementing these changes. Take the time to learn these new characteristics under supervised and controlled conditions. It is recommended the Defcon System be professionally installed, accompanied by a complete suspension check and a 4 wheel alignment. Modshack TTuned and MCPaudiTT/MCPi are not responsible for the misuse of this product or any incidents that may ensue as a result of installer or driver error. You assume all responsibilites for installation. No warranty is expressed or implied as to the suitability of these parts. 12 years later, I’m still at it! What does it feel like to drive an F1? Flat bottom Steering Wheel with active controls… on a MK1 TT?? Is the Audi TT a chick car? Plug & Play comfort blinkers on a MK1 TT, yes it’s possible! Lloyd Fields needs our help! Best Audi TT 8N Body Kit? The Powertrack Insert; The best way to improve your Haldex first generation traction!